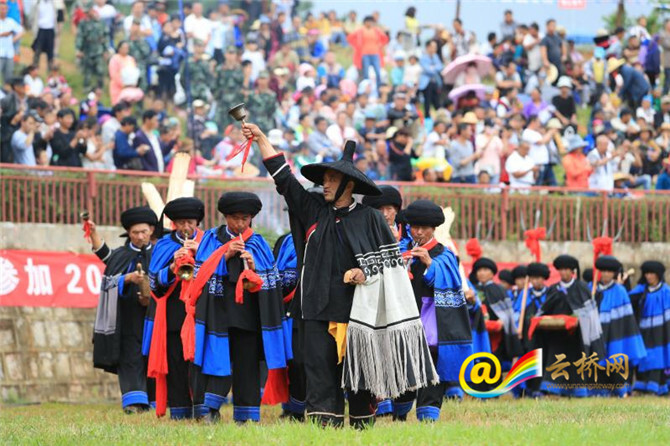 A three-day carnival for ethnic minority Yi people has been held in Kunming, capital of southwest China's Yunnan Province, drawing tens of thousands of Yi people. "The Torch Festival is a kind of ritual activity for arable land, ancestors and the god of fire," said Ma Zhicai, deputy director of a local Yi society. During the festival, people ignited the torch, sang and danced around the fire to express their wishes to pursue light and a good harvest. The Yi have worshipped fire for thousands of years. 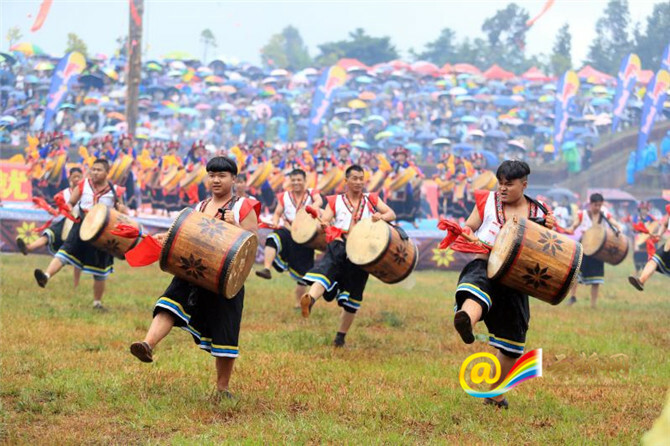 The Torch Festival is an important part of Yi culture, where various activities such as singing, dancing, horse racing, wrestling and bonfire parties are held. With an estimated population of 8.7 million people, the Yi minority is the largest ethnic minority in Yunnan, and the sixth largest in China.